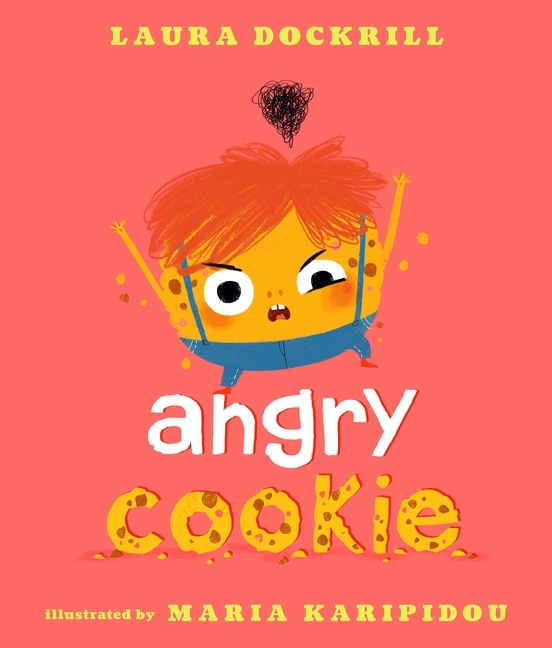 From the Book Jacket: What happens when a little cookie gets up on the wrong side of bed? Prepare to fall absolutely in love with this irresistible cookie, crumbly chocolate chips and all. OH NO! Barbra the cactus won’t stop playing her recorder, the yummy strawberry toothpaste has run out, and now – to top it all off – Cookie has to have his hair cut! 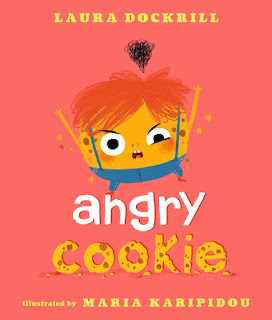 Which all makes for one VERY ANGRY little cookie... But perhaps you, the reader, can find a way to turn his grumpy frown upside down? Why It's On My Bookshelf: I love this book so much! Angry Cookie explains the many reasons that he's angry. But in the end he reveals he's actually upset because he feels like nobody listens to him. He also feels no one sticks around. But as he speaks to the reader he starts to feel better. It's a great story to teacher how important it is for kids to be listened to and it's OKAY to need people. And also a reminder to kids that sometimes when their friends are upset they simply need to listen. This will be a staple in my social emotional curriculum for managing emotions.